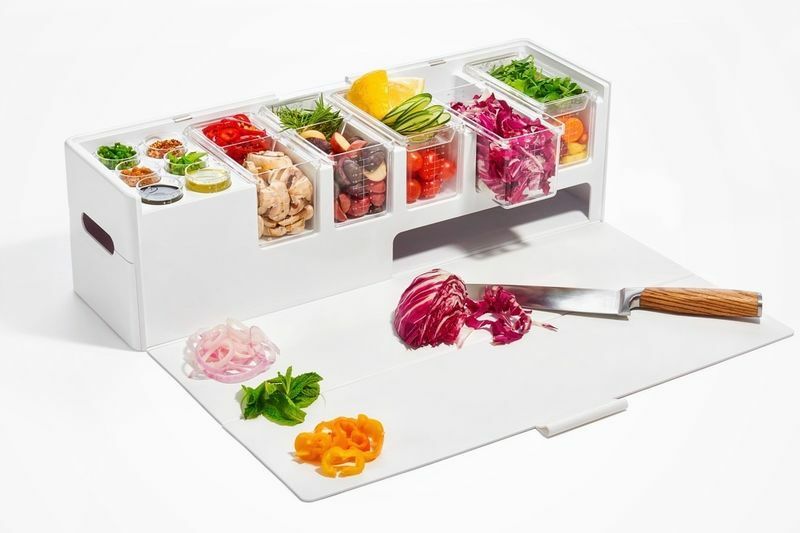 These portion control innovations range from mobile meal prep stations to portion control serving tools. With a new year underway, many are taking on healthy lifestyle resolutions and are curbing unhealthy habits with portion controlled, home-cooked meals along with pre-prepped snacks that eliminate the need for takeout. Making at-home meal prep and conscious dining easier than ever before, products like Ponsawan Vuthisatkul’s ‘New Normal’ collection and the conceptual ‘Prepdeck’ focus on size and practicality.